The idea originated when Laura's son, Tay, was transitioning from middle to high school. With 20 years of advocacy under her belt, tons of research, and countless meetings and discussions with parents, professionals, and individuals with IDD, the true concept of the HIVE was born. In addition to running and growing the HIVE, Laura serves as Co-Chair of the advisory council that developed the Special Needs Expo and is passionate about improving our corner of the world for people with IDD and their families. 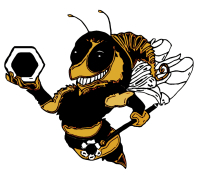 Laura feels fortunate to have found a top-notch Program Director and board of directors whose dedication continues to drive the HIVE forward so that we are not just creating a service agency, we are igniting a movement. Laura lives in Bowling Green with her husband, Eric, and grown up kids, Tay, Grace, & Ella. Jessica started her career with the US Army Child Development Services and has her Bachelor's from WKU in Interdisciplinary Studies in Education. She is currently working on her Master's in Health and Human Services while working as a Support Technician providing Community Living Supports through the Michelle P Waiver and private employment. She has years of classroom and instructional experience, is hard working, creative, and truly has a gift working with people with disabilities. In addition, Jessica grew up with a cousin on the autism spectrum, her mother is an Exceptional Education teacher, and after foster parenting for years, she and her husband, Steven, have adopted 3 beautiful children. Kathy graduated from Western Kentucky University, receiving a Bachelor's of Science in Elementary Education. After being employed for several years by the Larue County Board of Education, she made the decision to stay home with her own 4 children for a while. As two of her children have left the nest, she recently returned to the work force. Kathy has also worked with students with exceptional needs through Lifeskills. She and her husband live in Summer Shade with their youngest two children. Clark is a graduate of University of Kentucky, receiving a Bachelor of Science in Accounting and a Bachelor of Business Administration in Finance. Clark is a Financial Advisor with Lockshield Partners, Inc. He is an active member of the Bowling Green Chamber of Commerce, currently serving as a Chamber Ambassador. Clark and his lovely wife Jamie, along with their son Jackson, are also active members at Holy Spirit Parish in Bowling Green, where they are involved in multiple activities. In their spare time, the Hayden family enjoys spending time with friends and family, travelling, boating, and watching sporting events. Carol is the Co-founder and Co-director of Top Crops. She is also a board member for The HIVE and a Women’s Fund member. Carol is also the amazing mother to Ginna Greer and two other sons as well. Carol is also Ginna’s social coordinator and her chauffeur. Ginna currently works for Zaxby’s and also works at Top Crops. 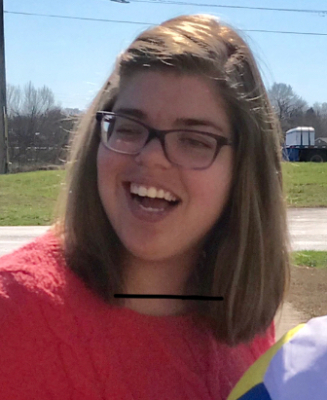 Ginna is a member of many groups including The HIVE, WKU Best Buddies, Inclusive Ministries, and the Aktion Club of Bowling Green. Ginna is a board member for The HIVE, a Buddy Director at WKU Best Buddies, and is the secretary for the Aktion Club of Bowling Green. Ginna also participates in the Special Olympics swim team, basketball team, bowling team, and also track and field. In her spare time Ginna enjoys spending time with her family and friends and staying active! 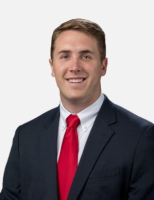 Cameron is a graduate of Western Kentucky University, receiving his Bachelor of Science degree in Recreation Administration and Sports Management and Master of Science in Recreation and Sport Administration. Currently serves as the Special Populations Instructor for Bowling Green Parks and Recreation. He is also the Founder of Inclusive Ministries, a local organization that serves those with disabilities by providing an outlet for spiritual growth and authentic community. Cameron also serves part-time as a professor in the Recreation Administration department at WKU, teaching the Inclusive Recreation class. He has a longstanding passion for people with disabilities, and helping our communities see the value and purpose each individual possesses. He is married to his lovely bride Kaitlyn, and they live in Bowling Green, Kentucky. 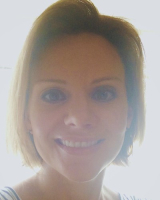 Michelle Antle currently works as a Field Training Coordinator for the Kentucky Autism Training Center working with schools, families, and a variety of other agencies to teach and promote the use of evidence-based practices, as well as to help link families to resources and services. Michelle obtained her graduate degree in school psychology from WKU. As a school psychologist, Michelle has worked in the public school setting for the last 15 years. In addition to her passion for working with individuals with autism spectrum disorders, she also has experience in crisis response, building effective community partnerships, school safety, and improving the behavioral and mental health of students. 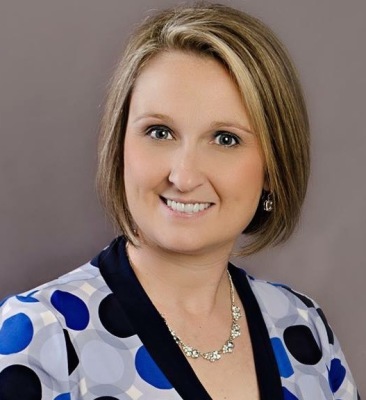 In 2011, Michelle was recognized for her hard work and dedication and was named Kentucky Association of Psychologists in Schools (KAPS) School Psychologist of the Year. She went on to represent the state of Kentucky at the national level. 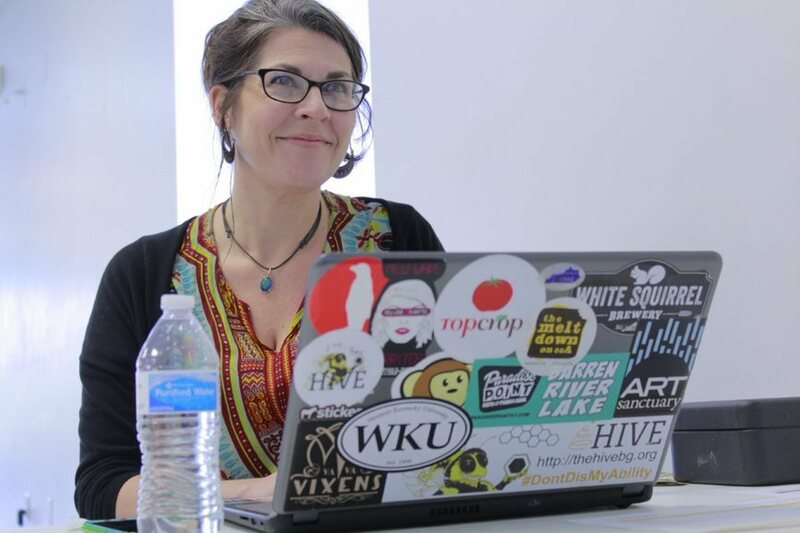 Michelle currently serves as the President of the Kentucky Association of Psychology in the Schools (KAPS) and has served on the HIVE's Board since April, 2016. Michelle is married to Jason and they have two beautiful children; Alivia, 10, and Houston, 6. They reside in Franklin, Kentucky and enjoy traveling and many outdoor activities. Links to some of our Pals!